I can see why this course is the best in the state again! 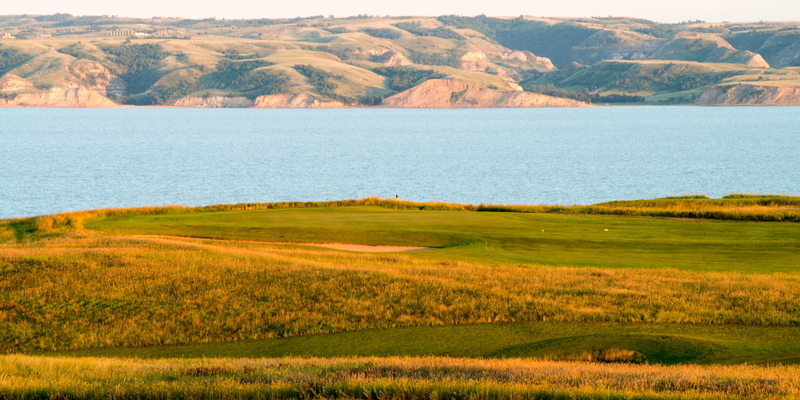 This natural, rolling true links design harkens back to the birth of the game - golf as it should be played- in a truly magnificent setting along the bluffs and banks overlooking sprawling Lake Sakakawea. Posted by golftrips on 08/13/2010 - This review has been viewed 5,865 times.